Anime Television Maxi Poster: If you go down to Kantō today, you're sure of a big surprise, If you go down to Kantō today, beware of Ryuk's lies! 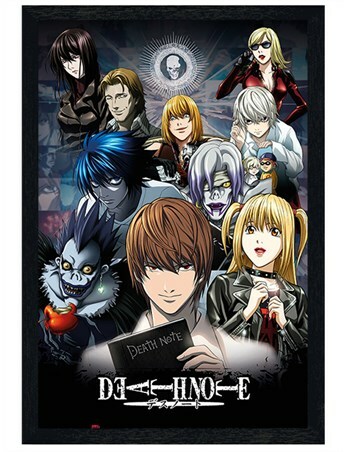 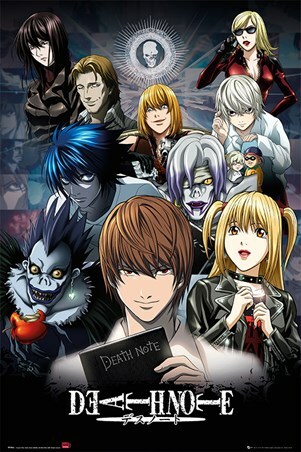 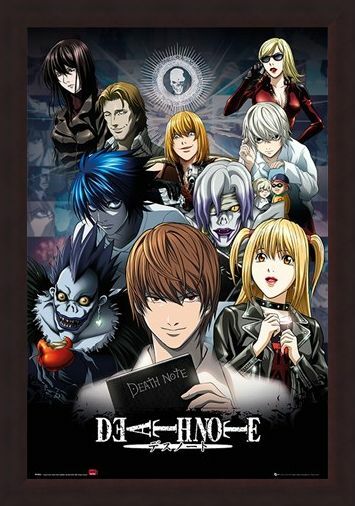 Any fan of the mysterious and dark anime series, Death Note, would love to get their hands on this maxi poster featuring characters such as, Light, Ryuk, Misa, Rem and L in a collage of dark and light. 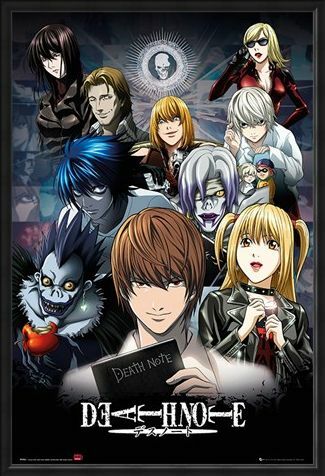 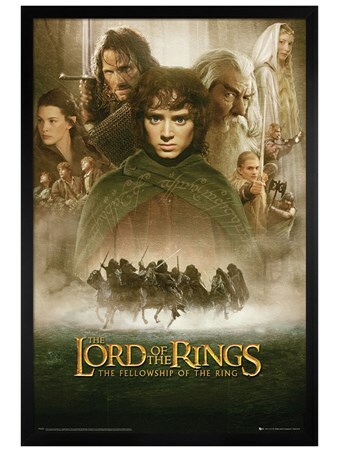 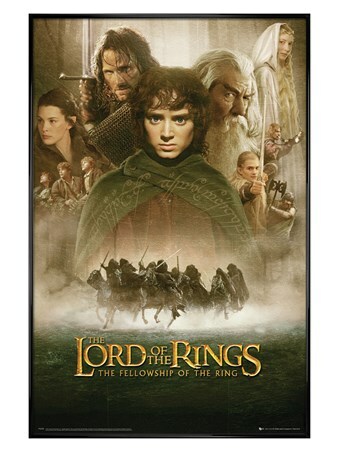 This horror / detective series has captured audiences since 2003 and they aren't going to stop now so why not just give in! 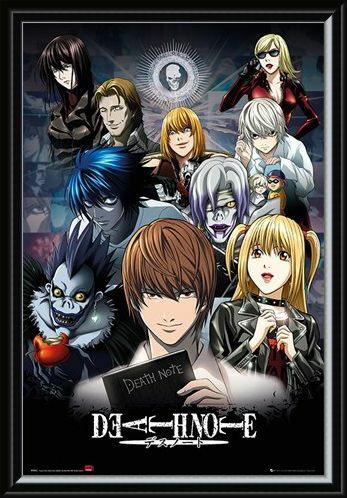 High quality, framed The Shinigami, The Boy, And The Book, Death Note poster with a bespoke frame by our custom framing service.